Listen to AM1470 & FM961 for your chance to WIN a double pass to an advance screening of MORTAL ENGINES ! 遊戲日期 Game Period: December 3 - 9, 2018. 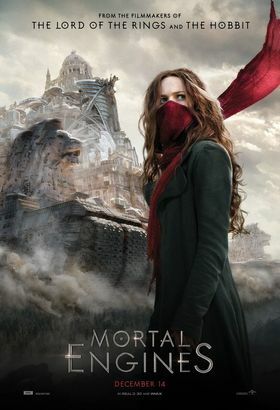 MORTAL ENGINES opens in theatres December 14, 2018.